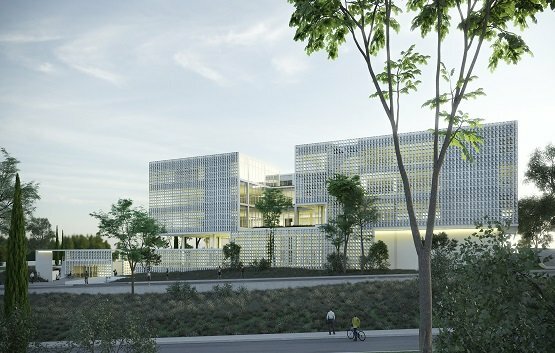 A state-of-the-art research center of international standards and an open-air amphitheatre will co-exist in a few years’ time in a single building complex in Ayios Dometios Municipality, both of which will be at the service of all the citizens of Cyprus. 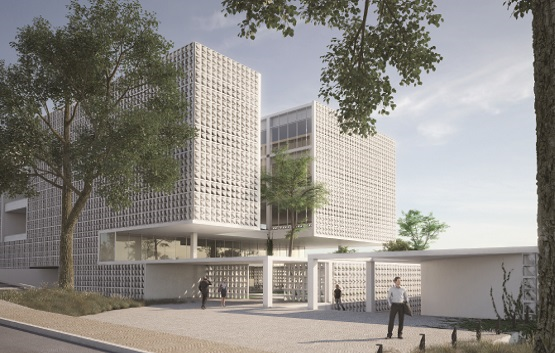 It is the new building of the Cyprus Institute of Neurology & Genetics (CING) and the amphitheatre of the Municipality of Ayios Dometios, which will be erected next to the existing CING premises. This expansion aims to strengthen the research pillar both in the areas of CING’s expertise as well as in new emerging cutting edge sectors in the wider health sector. The total gross area of the new building is approx. 11.000 m², while the open-air amphitheatre is approx. 1.200 m². 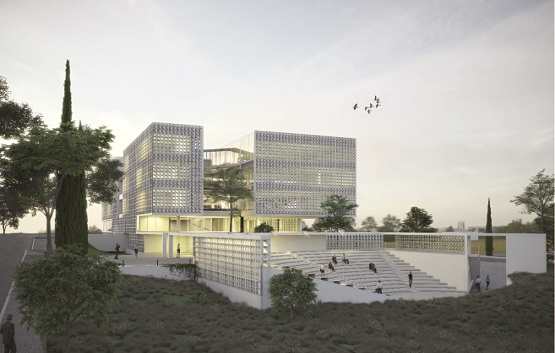 The budget of this project, based on current prices, is €15.000.000 (fifteen million euros). This is the biggest investment ever made by the Institute since its establishment in 1990. The project is funded by the European Investment Bank with the support of the Cyprus Ministry of Finance. 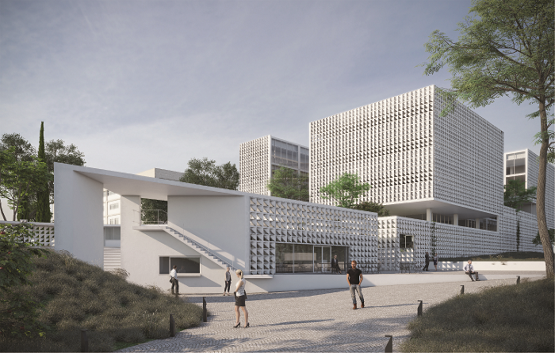 The architectural plans that were selected belong to Ioannis Papadopoulos and Georgia Daskalakis.